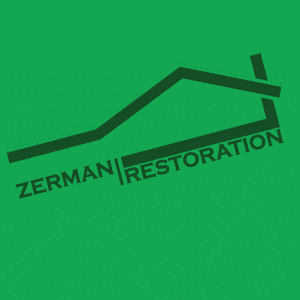 Zerman Restoration is a full-service roofing and restoration company. In assistance with insurance claims resulting from hail and wind damage. We offer the highest quality of workmanship and materials in the repair or replacement of roofing and siding. Zach Zerman, the proprietor of Zerman Restoration, is a native of St. Louis, Graduating from Parkway West High School. 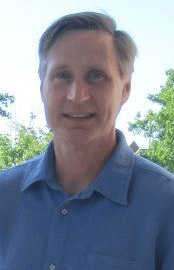 He spent many summers volunteering and interning at Habitat for Humanity and earned a degree in construction management from Southern Illinois University at Carbondale. Over the last five years, Zach has held qualified positions with local roofing and restoration companies. Roles have included production assistant, quality control managers, field supervisor, production and project manager, fire crew chief, and claims management. His experience has enabled him to gain knowledge of the most experienced work crews, highest quality materials, and thorough service and customer satisfaction. 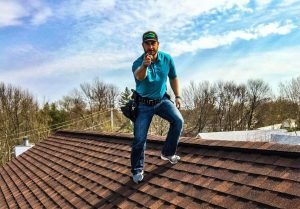 As a restoration professional, Zach’s number one goal is to see your project done the right way, start-to-finish.